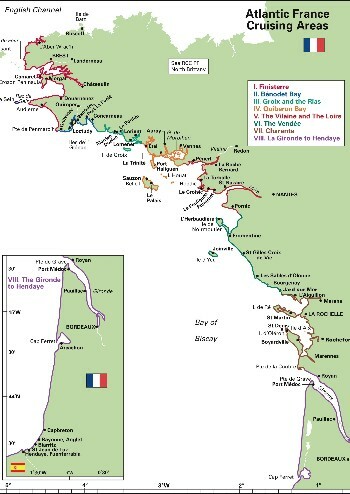 Atlantic France is the authoritative cruising companion for this long and varied coastline from L'Aberwrac'h to the Spanish border and its publication will be welcomed by both first time visitors and old West coast of France hands. It is based on RCCPF North Biscay' but with extended coverage. 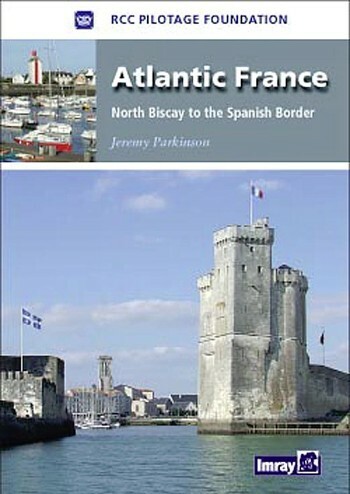 Jeremy Parkinson has revisited the West coast of France and from his research produced this new edition. Throughout the harbour plans have been revised and in many case improved. In particular, the coverage of Brest now includes the new Marina du Chateau, large scale plans of the marinas at Lorient have been added and plans are provided of the small harbours in the Gironde. 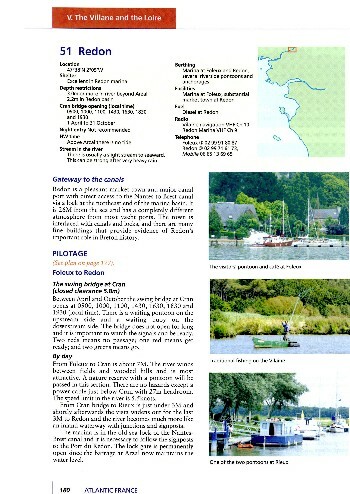 Atlantic France now covers Arcachon, Cap Breton, Bayonne, St Jean de Luz and the Rada de Higuer up to the Spanish border.